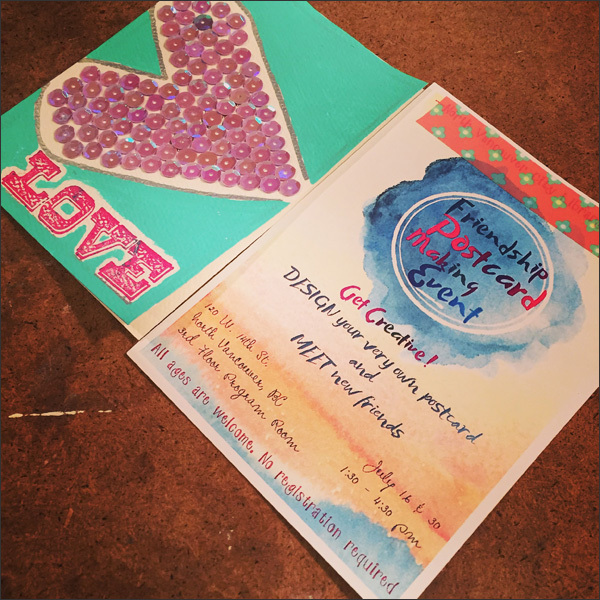 This Saturday is part one of two of the Friendship Postcard Making Events I'm helping with. 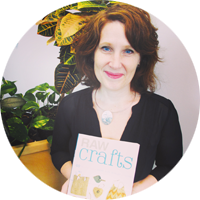 We'll be meeting new peeps and getting crafty at the North Vancouver Public Library. 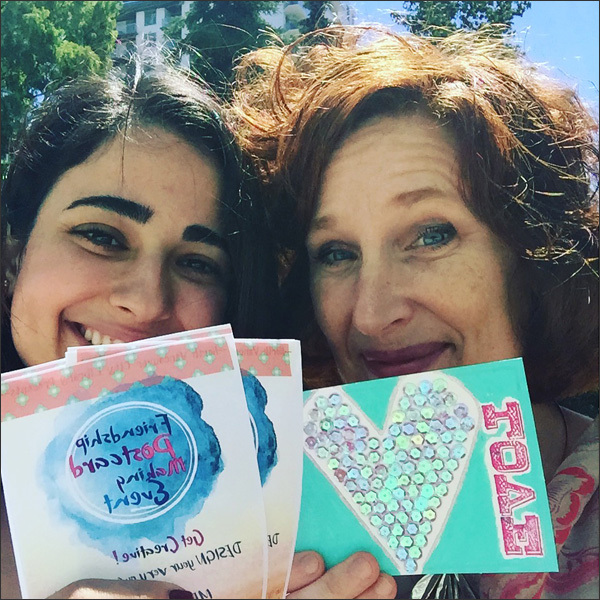 Join Sanam and I on Saturday, July 16th from 1:30pm to 4:30pm for this free workshop. This is Sanam. She received a Library Small Grant through NVCL. The grants are targeted at promoting connection among North Vancouver City newcomers and long-term residents. 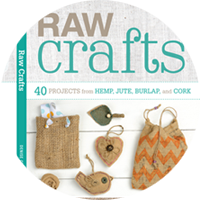 Sanam is my crafty soul sister - she's fun, sparkly, super giggly and an awesome partner-in-craft. Here's her handy work... A sample postcard and the promo poster for the event. 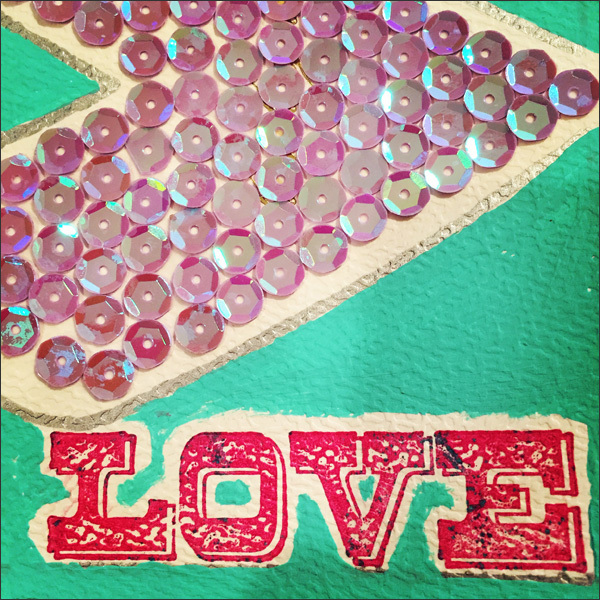 All you need is love and sequins. I get to keep this one! 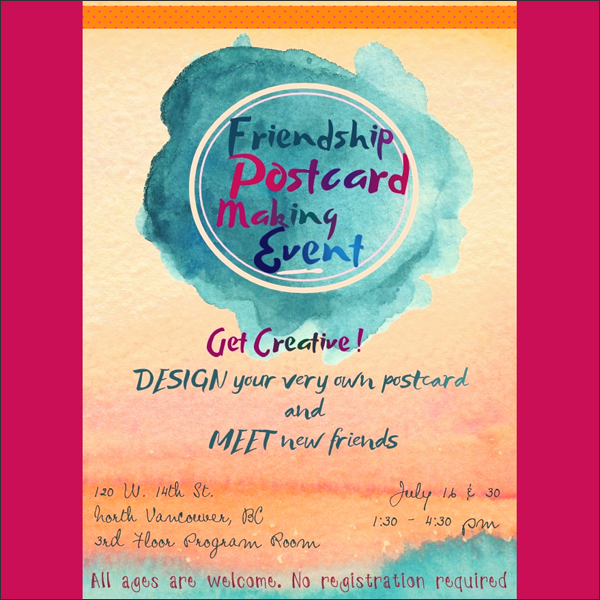 Hope to see you at one or both of the Friendship Postcard Making Events. It's gonna be a blast!